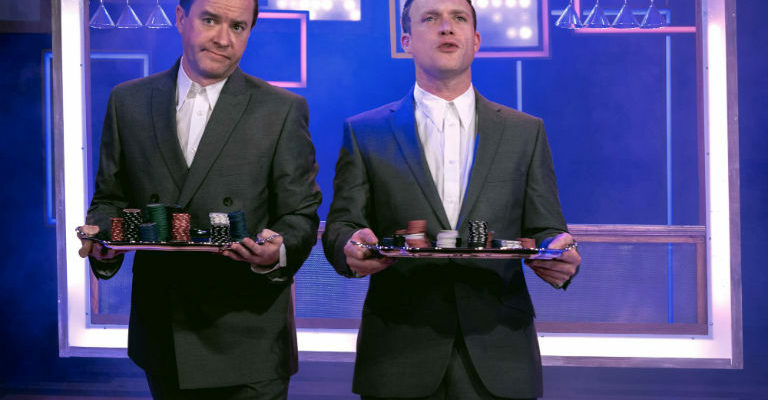 Various prices (including comps/half-price tickets for members of the emergency services). 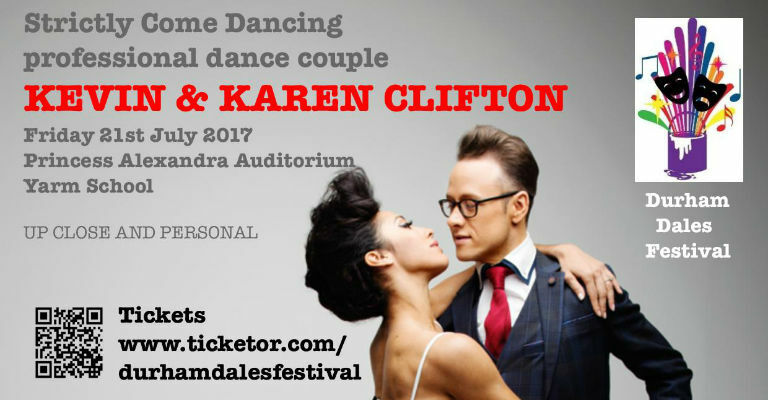 We are thrilled to welcome KEVIN AND KAREN CLIFTON – professional dance couple from STRICTLY COME DANCING – to this year’s Durham Dales Festival. Kevin and Karen’s programme will contain five dances and a Q & A session, and be approximately one hour long. In addition, we are delighted to be joined by the Mums in Durham Choir and the Kerry-Ann O’Neill School of Dance. We are cheating a little with the theatre, but what a beautiful venue the Princess Alexandra Auditorium is! It promises to be a magical evening, and we hope to welcome you to it. Why not check out our Earlybird tickets? PLEASE NOTE – THIS IS NOT THE FULL TOUR SHOW.